Fine local products. Things made here that you can't get anywhere else. This page will highlight these finds and hopefully you can visit them! 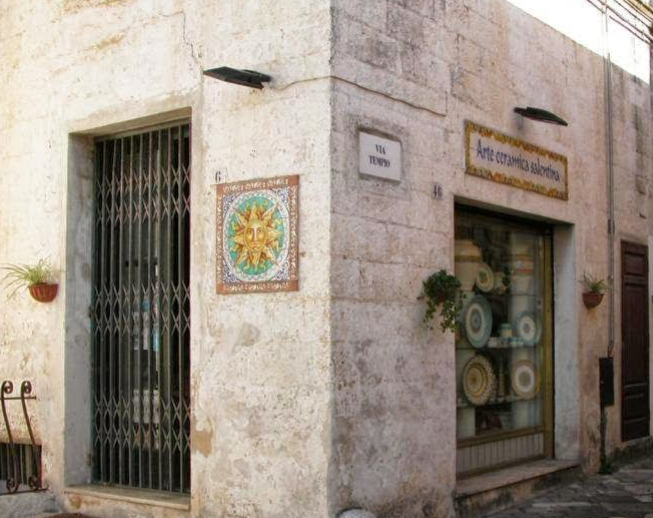 From the smallest craft artisan to the best and the chicest of Puglia. G. Inglese, know for his fine made to order mens wear. 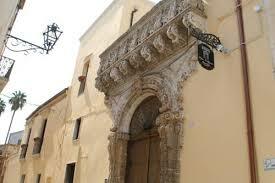 Not exactly in the Salento but definitely worth a trip to the lovely town of Ginosa. wonderful teas, small ceramics, handmade handbags. We love this place.